With the same fresh steam parameters, the HE Series was 19.07% more efficient than the NI Series with significantly lowered steam consumption and more power generation at 0.67 MW per hour. Given that the sales price to power network is 0.4 Yuan, the average annual operating time is 8000 hours, the annual extra economic benefits can be as much as: 0.67MW / h × 8000 hours × 0.4 Yuan / kw × 1000 = 2144000 Yuan (2.144 million Yuan). HE series high-speed model, with such characteristics as compact structure, easy installation, smaller size and less space occupancy, can considerably lower our customers` installation and civil engineering costs. Looking for ideal Function of Steam Turbine Manufacturer & supplier ? We have a wide selection at great prices to help you get creative. 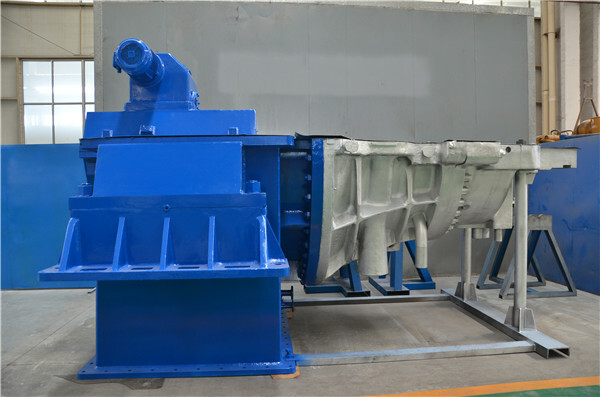 All the How Does a Steam Turbine Work are quality guaranteed. 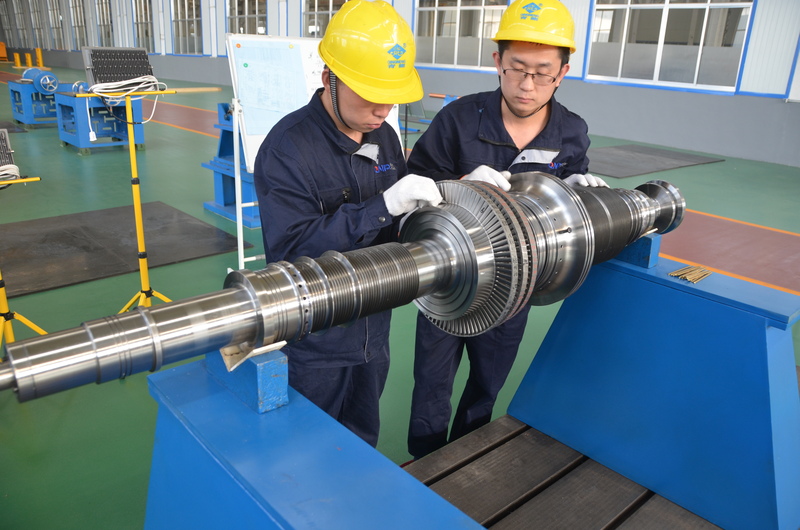 We are China Origin Factory of List of Steam Turbine Manufacturers. If you have any question, please feel free to contact us.